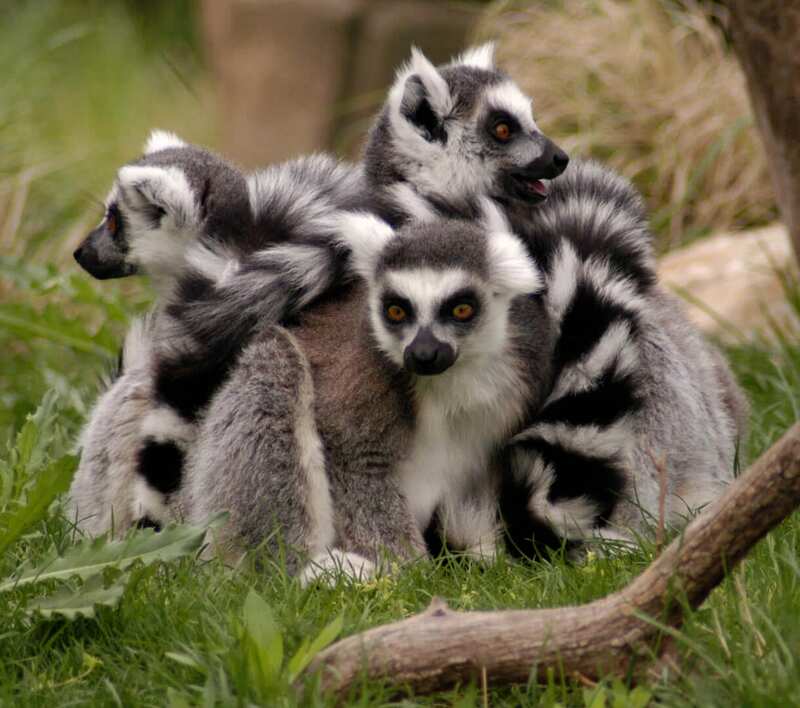 With a unique black and white tail, these playful primates are easy to identify. 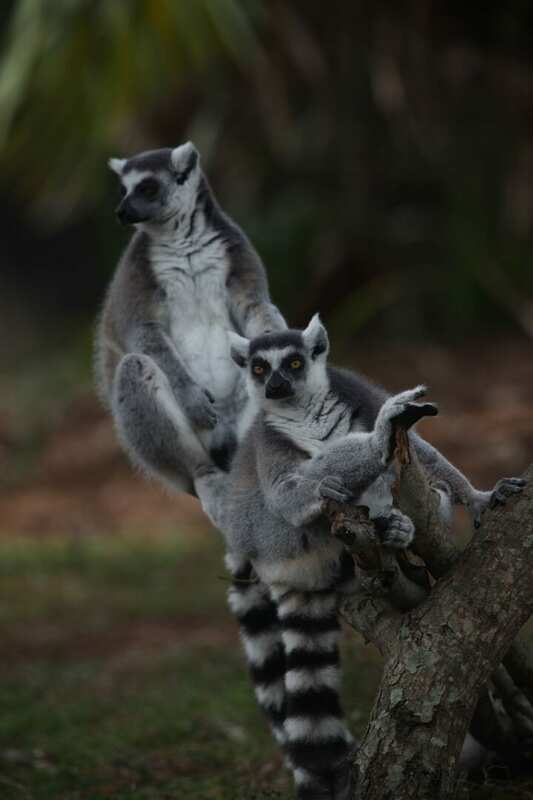 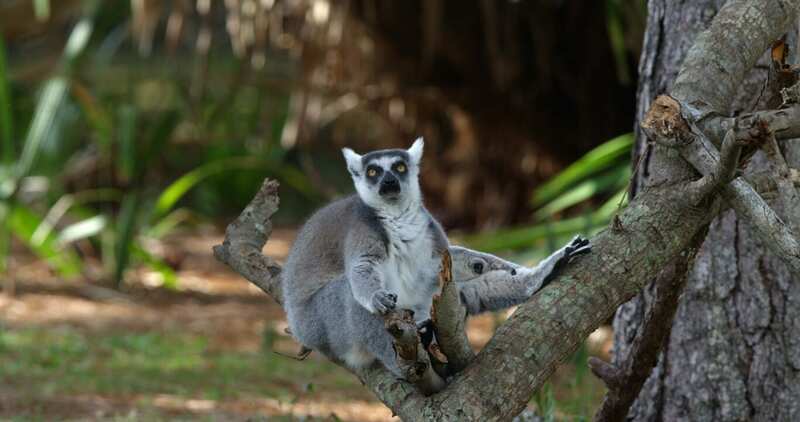 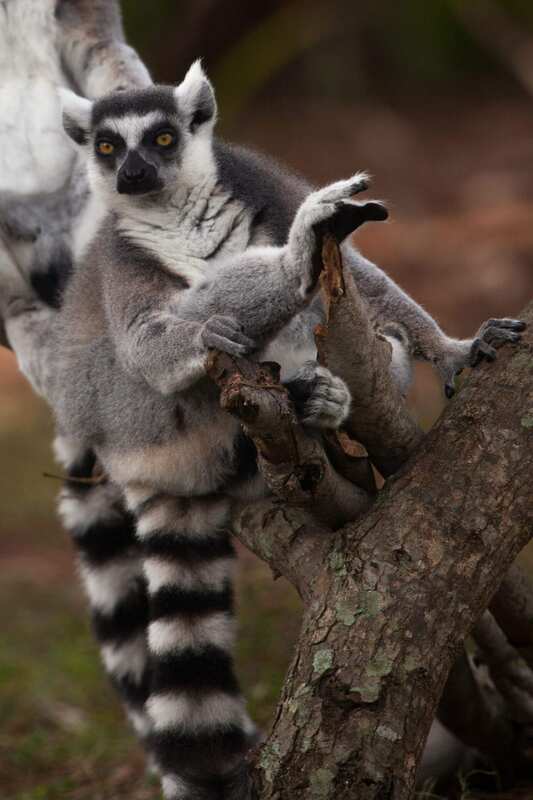 Using scent glands on their wrists, ring-tailed lemurs sometimes have “stink fights” to establish dominance! 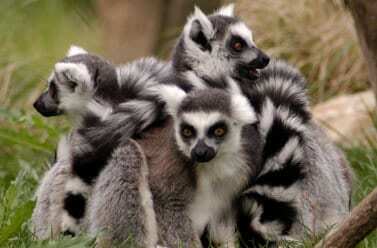 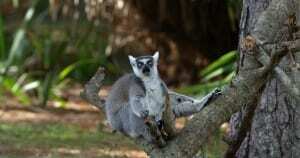 There are about 100 known type of lemurs, all of which are found on the island of Madagascar.